Choose comfort and convenience at the Holiday Inn Express London Earls Court Hotel 5 minutes walk from West Kensington Tube Station. 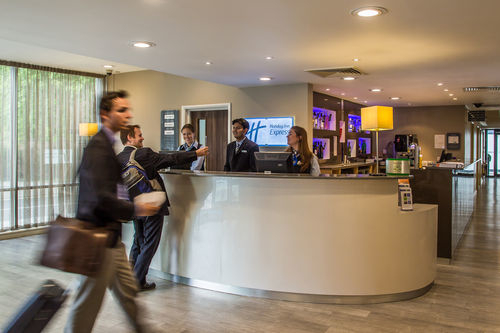 Start the day with breakfast in our great room, which is included in your room rate, at the welcoming Holiday Inn Express London Earls Court. You are 5 minutes from the district line at West Kensington Tube Station and car parking is available within 4 minutes walk. 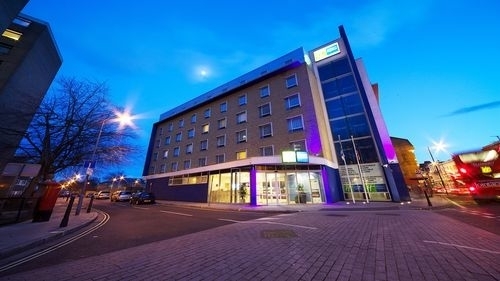 The hotel is a 25 minute drive from your flight at Heathrow Airport. 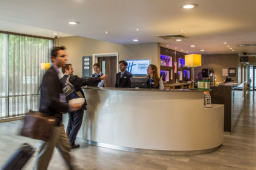 Our handy location means it s just a 15 minute stroll to Earl s Court Exhibition Centre and a 2 tube stops to Kensington Olympia Exhibition Centre. 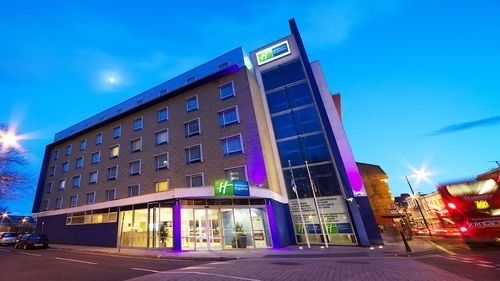 Holiday Inn Express London Earls Court has 2 air conditioned meeting rooms and wireless Internet throughout the hotel. Businesses in Shepherds Bush and Hammersmith are a 15 minute tube ride away. Just jump on the underground to Westfield Shopping Centre where you will find both boutique and high street stores. We are only 5 minutes on the bus from restaurants and bars in Fulham Broadway and a few tube stops from Harrods Hyde Park and the attractions of Central London. 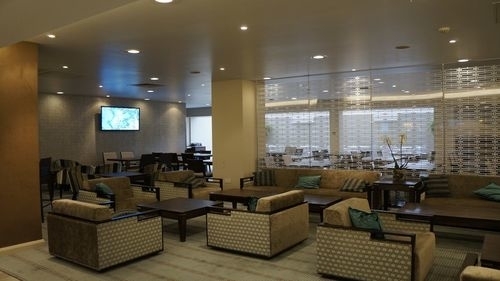 You can unwind at the end of the day with drinks in the hotels convivial Lobby Bar. 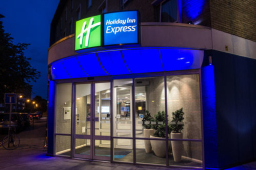 Under 16s stay for free when sharing an inviting family room with their parents at Holiday Inn Express London Earls Court. Ask our friendly and knowledgeable staff for tips on where to go and how to get there.